Retro-Bit, the company behind the Retron5, a video game system that’s capable of playing a variety of retro video game cartridges in full HD, including the NES, SNES, Game Boy, Game Boy Advanced and many more, is working on a trio of new retro-inspired consoles. 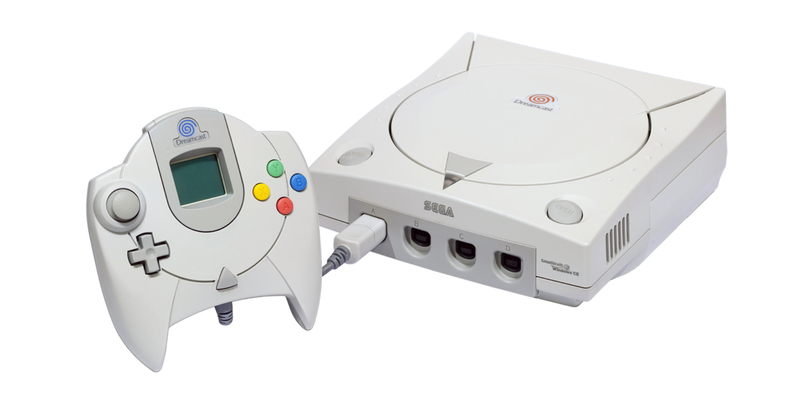 The company is teaming up with Sega to bring a new line of products based on the Sega Genesis/Mega Drive, Saturn and Dreamcast old school video game consoles. Retro-Bit promises to retain the system’s original formats, while adding modern features like USB and Bluetooth connectivity. Given the popularity of Nintendo’s NES and SNES Classic consoles, it makes sense for third-party manufacturers like Retro-Bit to be pursuing official partnerships with nostalgic hardware makers. Still, there’s a stark difference between the SNES Classic and Retro-Bit’s systems. “With retro gaming on an upswing,” said Titi Ngoy, president of Retro-bit distributor Innex, in a statement sent to MobileSyrup. “we are pleased to offer officially SEGA-licensed accessories in their original format as well as apply the innovative classic gaming enhancements that have become the hallmark of Retro-Bit. While the NES and SNES Classic feature built-in games, Retro-Bit’s systems use original cartridges, which are sometimes pricey and difficult to come by. Given the company has officially partnered with Sega for these new devices, it’s possible they could take a different route and feature built-in titles. I for one am looking forward to looking for sailors all over again in Shenmue. There’s still no word on when the systems will be revealed or what accessories will be available for them, but the company has teased that it has plans for CES 2018, which kicks off on January 7th in Las Vegas.